Taylor was a camper for 7 summers before joining the staff as a camp counselor in 2003, 2004, and 2005. He received his M.Div. 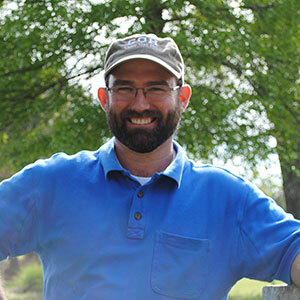 from Campbell Divinity School in 2012, and joined the full time camp staff as the Retreats Director in April 2013. After so many years as a camper and counselor, Taylor’s favorite part about his job is the opportunity to give back to others what camp has given to him! Alan joins the COH family after serving 8 years as a full-time firefighter for the City of Oxford. He is a U.S. Navy veteran and has been a volunteer firefighter for Cornwall VFD (the primary fire protection for camp) since 2001. Alan’s favorite thing about camp is getting to see God work in people’s lives. A native of Virgilina, Virginia (just up the road from camp! 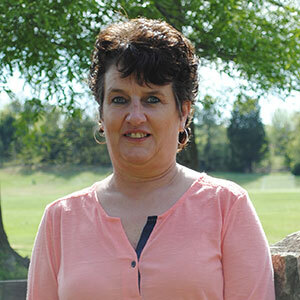 ), Mary Jane joined the staff full time in January 2012. She and her husband Ronnie have three grown children and five grandchildren. Her favorite part of her job is cooking for campers and retreat guests year-round! Her favorite part of her job is always doing something different and being in such a wonderful environment. 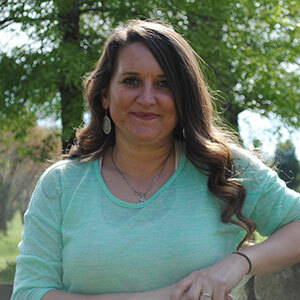 A former “camp Mom” herself, Kim first joined the Camp Oak Hill staff in August 2003 as the Business Manager. 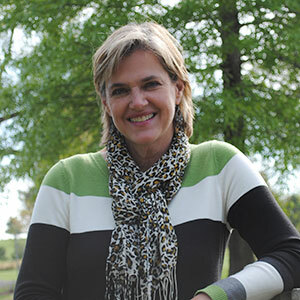 She transitioned into her current role of Executive Director in the Spring of 2012. She has two grown children and three grandchildren. Her favorite part about her job is having the opportunity to carry on the vision to impact future generations for Christ! 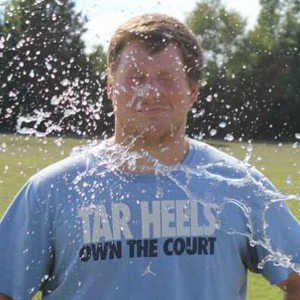 A recent graduate of UNC, Nick joins the COH family as our Camp Director. 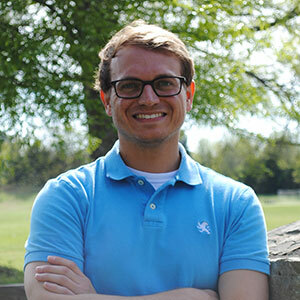 His 2 years of being a counselor propelled him in to full-time ministry! Nick’s favorite part of his job is seeing the community that camp creates and the impact it has on others!